With all the road trips we take, especially here in the Carolinas, we’ve found some pretty unusual places. These best kept secrets are quirky — intriguing to kids and tweens. Breaking up a long drive with a quick stop to check out strange attractions seems to help the mood all around. I asked my official tween turned teen, Ellie, to curate this list for you. So, not only is it kid approved, it’s kid recommended! World’s largest: When you label things “world’s largest,” you’re bound to pique the curiosity of kids (and parents). 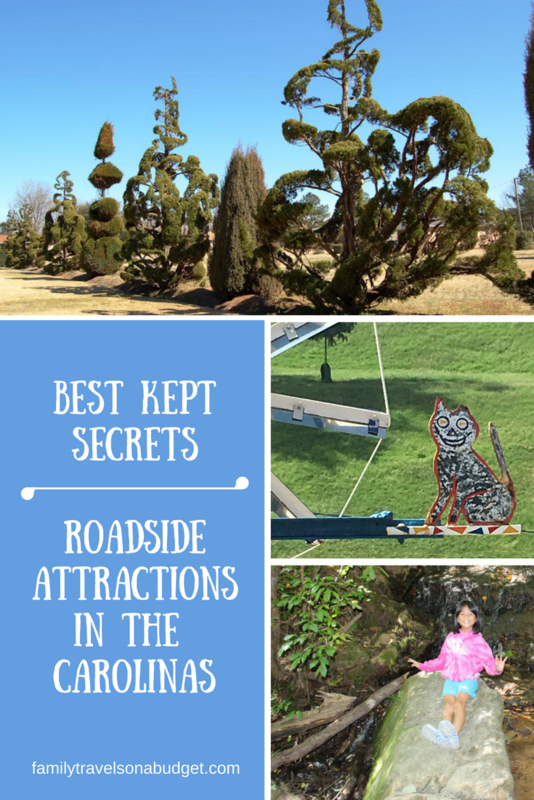 Here are just a few world’s largest roadside attractions you can find in the Carolinas. 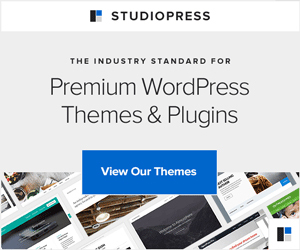 Located in Highpoint, NC, where furniture making has a long history, the 38 foot tall chest of drawers was built in the 1920s and refurbished in 1996. 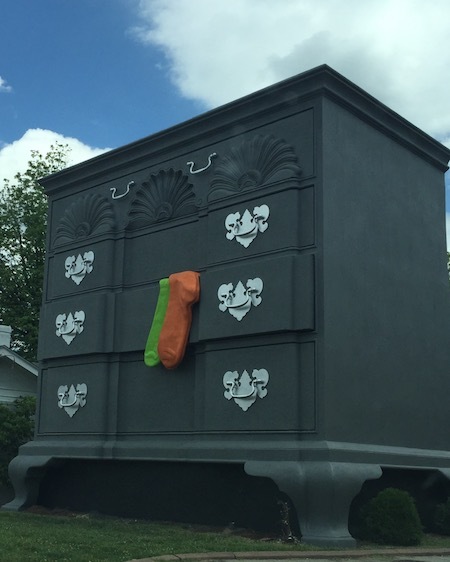 The dresser includes a super-sized pair of socks to honor the textiles industry. Located off I-85, exit 111. Go north on Main St./US 311 for five miles. Cross the railroad tracks, then turn right onto Westwood Ave. The Chest is two blocks straight ahead, at the intersection of Westwood and Hamilton Streets. Photo tip: Think “Honey I Shrunk the Kids” and act it out. Odds are if you’ve traveled anywhere along I-85 near the North and South Carolina borders, you’ve seen the Giant Peachoid in Gaffney, SC. Heck, it’s even been featured in House of Cards! The Peachoid was built because Gaffney needed a water tower — and they wanted the world to know that the Gaffney area grows more peaches than their neighbor, the Peach State (aka Georgia). Don’t stop at the side of the highway for a photo. Instead use the service road accessible from Exit 92 Southbound or Exit 90 Northbound. In Stokesdale, North Carolina, a giant teapot marks the entrance to the Countryside Village Retirement Home. Weird, right? The giant teapot once stood outside a local restaurant, and when the restaurant closed the teapot was moved to its current location. 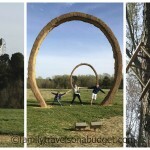 For tea lovers, this roadside attraction makes a great photo op. 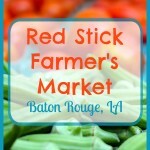 Find it at the intersection of Highway 158 and Athens Road. Just about every small town — and some larger ones, too — has a local legend that everyone loves to talk about. Some are creepy. Others are downright weird. And when traveling with kids, tweens and teens, all can lead to some interesting road trip conversations! In Wilson, North Carolina (not too far from Raleigh), Vollis Simpson’s whirligigs are well known. The legend is that Vollis Simpson’s daughter was killed in a horrific car accident after doing drugs. Grief-stricken, Simpson covered nearby trees in reflectors to keep her memory alive, and he built the whirligigs to represent the car crash. In reality, Vollis Simpson built his first “wind machine” during World War II to run the washing machine. After leaving the army, he opened a machine shop and created the whirligigs because he enjoyed them. His whirligigs have made him regionally famous, with some on display at the American Visionary Art Museum in Baltimore and other places. The town of Wilson has created a park to honor Simpson’s creations. 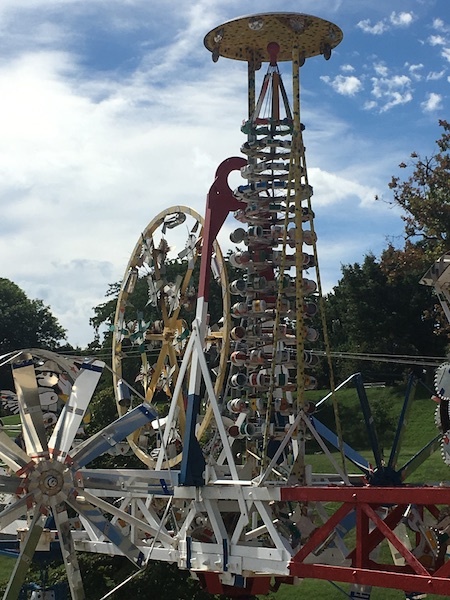 The Whirligig Park and Museum is sure to delight young and old alike. When we go to Walt Disney World, the topiaries always delight us. But Disney is expensive. 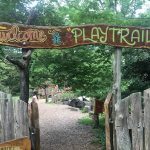 Pearl Fryar’s Garden in Bishopville, SC (just off I-20) is free (a $3 donation per person is requested) and open year-round. The backstory on this one is delightful. Pearl was the first in his family — EVER — to own a house. He was proud of the accomplishment and meticulously cared for the house and lawn. He wanted to be recognized as Bishopville’s Yard of the Month, but his house was outside city limits. So, he decided to make it more beautiful until Bishopville couldn’t resist – and today, his garden rivals those of Japan and Europe (and Disney). Click here for directions to the garden. Directions: Take NC Route 90 north/west out of Collettsville and turn left onto Old Johns River Road. Follow that road for 2.5 miles to a gravel road turn-off on the right. Bear right onto the gravel road and follow all the way to the end. If you have trouble, ask the locals for directions to the Cup House. They’ll get you there. We discovered this police station a couple of years ago, and while we knew it was small, we had no idea it was the smallest free-standing police station in the nation. 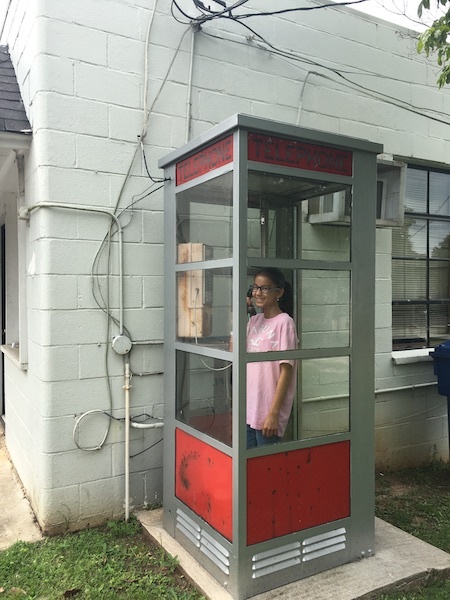 Add in the still working phone booth beside the station and it’s something kids will marvel over! Ellie still can’t imagine having to use phone booths back in the “olden days” (of my youth). Plan your visit during “Pig on the Ridge,” South Carolina’s largest BBQ cook-off which just happens to be in the same town! Directions: On US 21/Main Street in Ridgeway. Jody Pendarvis built the UFO welcome center, which is also his home, from materials salvaged from his grandfather’s house. The massive, 42 foot diameter silver “flying saucer” has several levels, with many rooms to welcome alien visitors. Luckily for him, the neighbors don’t mind — and no aliens have visited. Yet. Directions: From I-95, Exit 82. Drive west nine miles. Turn right onto Elm St./County Rd S-38-36. Back in the early 1800s, some entrepreneurs decided to build a railroad between the farmland of the Cincinnati, Ohio area with the port city of Charleston. Sounds good, right? The only problem was that the route required thirteen tunnels to be built. As tensions built between the north and south, funding dried up and the railroad line was never completed. 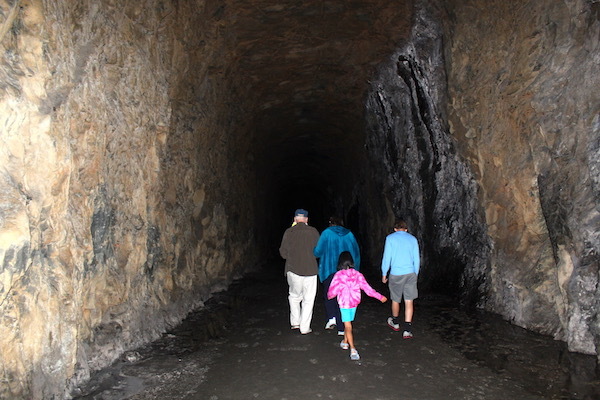 Stumphouse Mountain Tunnel, which goes 1,600 feet to nowhere served as a home to bats and not much else, until Clemson University used it to cure bleu cheese. No longer used for cheese curing, the train tunnel is now a town park. Bring a flashlight and a jacket if you want to visit. Directions: The park is located about 7 miles northwest of town on Hwy 28 in Oconee County, SC. When taking a road trip, look for roadside attractions and oddities to break up the drive. You get to see the world as it appears to those who think “outside the box” while stretching your legs. They should inspire some crazy conversations, too, which only add to the memories you make on the journey. If you have a favorite roadside attraction or best kept secret, share it with us! Leave a comment below. And don’t miss some of these awesome — better known — destinations as well.